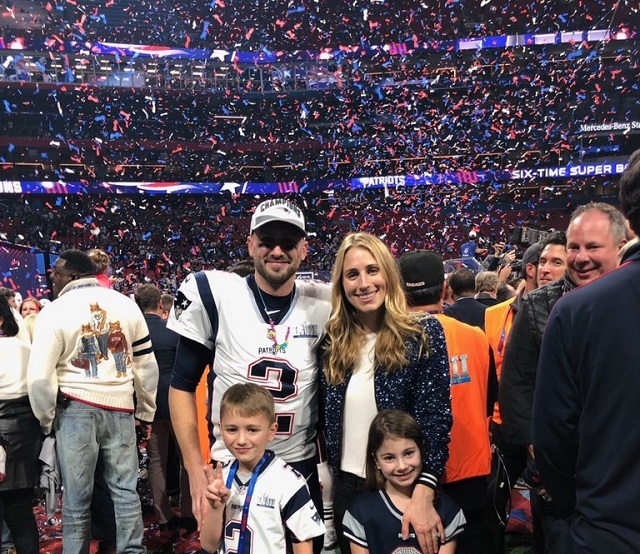 It’s a full circle for the veteran pro footballer quarterback Brian Hoyer who began his professional career as an undrafted free agent for the New England Patriots and returned to the team for a second stint after playing for 6 different teams. The quarterback added yet another achievement to his decade-long career in the NFL when the New England Patriots’ scored a resounding victory in the 2019 Super Bowl LIII against the Los Angeles Rams where they took their opponent to the cleaners in a thrilling 13-3 win. The victory on February 3, 2019, at the Mercedes-Benz Stadium, Atlanta, Georgia goes down in the history of the Patriots as their 6th Super Bowl win in their overall eleven appearances at the event which is the joint most for American professional football. Here are facts to know about the backup quarterback for the New England Patriots. Brian Axel Hoyer was born on October 13, 1985, in Lakewood, Ohio, United States of America. His parents are Axel Hoyer and Julie Hoyer and although not much is known of his family, it is known that his father was a German immigrant who settled in the United States with Brian Hoyer’s grandparents at a very young age. He was a student of Saint Ignatius High School in Cleveland, Ohio and while there, Hoyer was a dual-sport athlete playing football and baseball (as a pitcher) for the Wildcats. In his varsity days with the Michigan State University, he was the winning pitcher in the Ohio Division One State Championship earning an 8-1 record with a 1.99 ERA record. As a footballer, he earned accolades for his outstanding performances and took part in the 2004 Ohio All-Star Classic and the Big 33 All-star Game in Ohio-Pennsylvania. Hoyer won honors as Scout Team Offensive Player of the week in 2004 while playing for the Michigan State University Spartans. For all his achievements with the Spartans, Brian did not make the NFL 2009 Draft. However, he was signed as a free agent by the New England Patriots when the draft was concluded. He made his preseason debut against the Cincinnati Bengals finishing 11 out of 19 passes within 12 yards. In the preseason finale, Brian Hoyer played as a quarterback against the New York Giants and influenced his team’s comeback from a 21 point deficit to a 38-27 victory. In that game, he completed 18 out of 25 passes within 242 yards scoring one touchdown and no interception. Hoyer made his first season debut against the Tennessee Titans and was the main back up for Patriots quarterback, Tom Brady for the next three seasons. 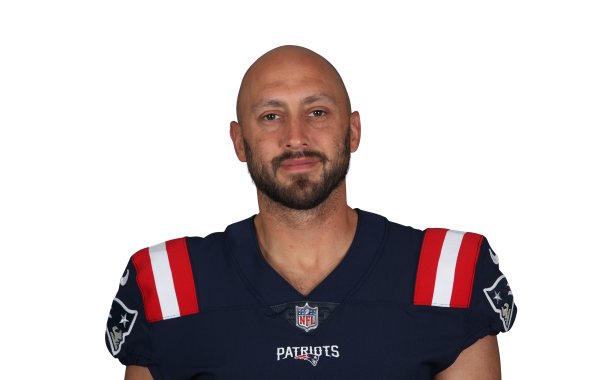 Hoyer was released by the Patriots in August 2012 and he signed up with the Pittsburgh Steelers in November 2012 to play as a backup to Steelers quarterback, Charlie Batch. However, he stayed only a month before he was released by the team on December 8, 2012. He would be picked up by the Arizona Cardinals two days later as a replacement for retired Ryan Lindley in the 16th week against the Chicago Bears. He became the Cardinal’s fourth starting quarterback of the season when he started in the season finale against the San Francisco 49ers scoring one touchdown and one interception. His stay with the Cardinals came to an end on May 12, 2003, when was signed on a two-year contract by the Cleveland Browns on May 16, 2013. He led the Browns to what was a historic comeback against the Tennessee Titans when they went from trailing 28-3 to clinch a 29-28 victory. On expiration of his contract with the Browns, Brian Hoyer signed with the Houston Texans on March 11, 2015, on a 2-year contract worth $10 million. After leaving the Texans on April 17, 2016, he played for the Chicago Bears who signed him on April 30, 2016 on a one year deal worth $2 million to replace their injured quarterback, Jay Cutler. He injured his left arm in a game against the Green Bay Packers in October 2016 and was sidelined for 8 weeks. Released by the Bears, Hoyer sealed another two-year deal with San Francisco 49ers on March 9, 2017, and was released October 10, 2017, to join the Patriots on a second stint. His three-year contract with the Patriots was signed November 1, 2017, and he played as a backup for Patriots’ quarterback Tom Brady. He was part of the team that won the Super Bowl LIII on February 3, 2019. Brian Hoyer resides with his family in Berea, Cuyahoga County in the United States where he owns property worth $1.6 million. His annual estimated income as an NFL player is $1 million. His estimated net worth of about $17 million and in his career that has spanned over a decade, he has earned about $21 million in all. Brian Hoyer is married to his high school girlfriend, Lauren Scrivens Hoyer, whom he met in his days at St. Ignatius High School. They were hitched by mutual friendship during their high school days, although Lauren was a student of the all girl’s Catholic school – Magnificat High School, Cleveland – at that time. They eventually were wedded on 2nd July 2010 and the couple has two children together, a son, Garrett and a daughter, Cameron. 1. The QB is one of the tallest athletes in the NFL standing at a height of 6 feeet 2 inches (1.88 m) with his frame nicely supported by a weight of 98 kilograms (216 lb). 2. The Lakewood-born star was also a baseball pitcher as well as he was a footballer during his days at Ignatius High. 3. The handsome dude had his wedding at the Glidden House in Cleveland with DJ Scott Jones supplying the tune at the occasion. 4. He was a sold out fan of Cleveland Brown while growing up and he ended up playing for his team later in life as a quarterback.